The Matrix Niobe fondo de pantalla. 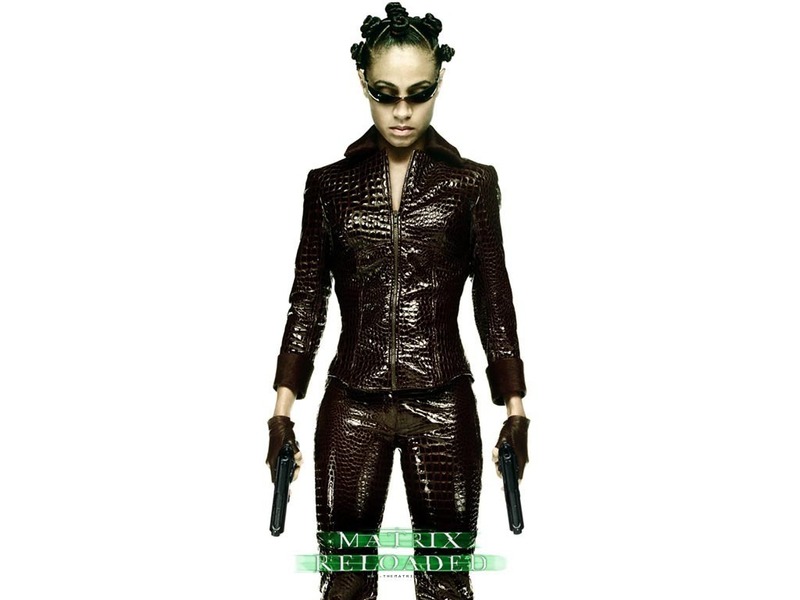 Niobe wallpaper.. HD Wallpaper and background images in the The Matrix club tagged: the matrix niobe jada pinkett smith wallpaper. 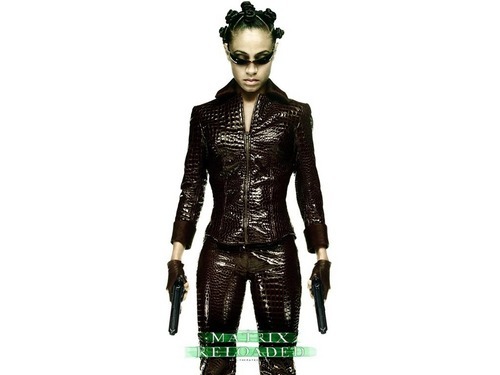 This The Matrix wallpaper contains hip boot and thigh boot. There might also be sobreveste, sobretodo, cota de, tabardo, bien vestido persona, juego, juego de pantalones, traje pantalón, persona bien vestida, traje, pantalones traje, pantsuit, and pantalones de traje.